A lot is about to happen over the next few weeks in the world of Android, with three of the big things being the G4 from LG (that happens tomorrow), Google I/O next month, and Google’s announcement of Project Fi. We also just got done reviewing the Galaxy S6s and One M9, in case you needed more. With all of this going down, it’s a good time to see if anyone here has questions for the DL staff, and like all previous volumes of the Q&A Sessions, we would be more than happy to answer them. 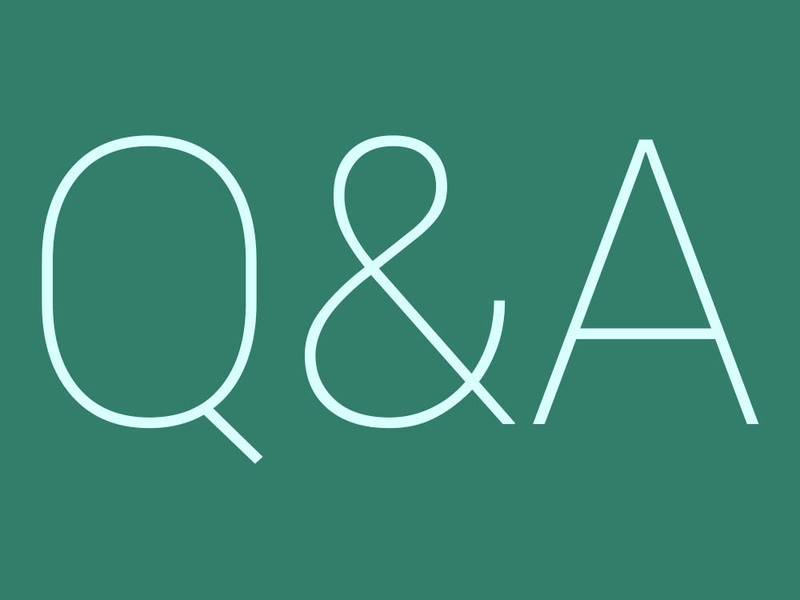 On Friday, we will compile a list of our favorite questions, then let the team have at them. Until then, shoot your questions below in the comments section. And as a reminder, your questions can be about anything, even if it’s non-tech related.